The air filter needs changing every few months, but sometimes it needs more frequent replacing. 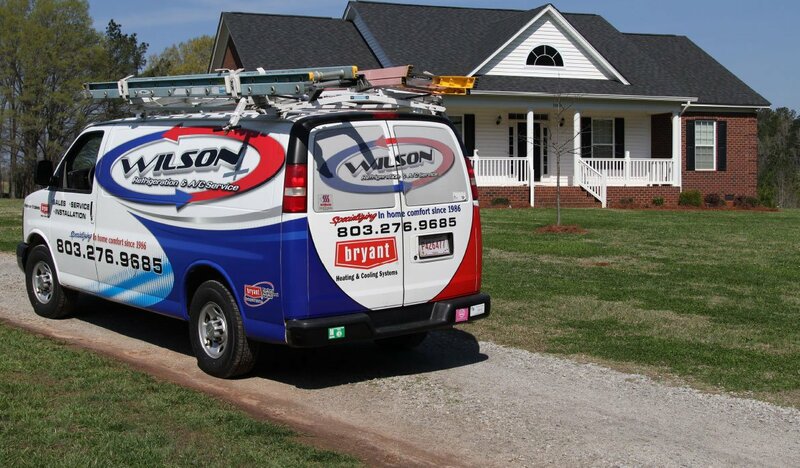 Discover the benefits of maintenance agreements. Maintenance agreements do a great job of taking care of your dirty air filters. 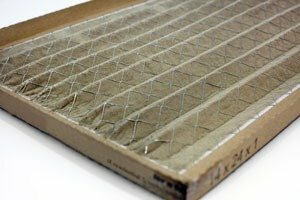 Most air filters need replacing or cleaning every few months. But they can sometimes get dirtier much more quickly. The following blog post will explain why air filters may need maintenance more often than usual. Cats and dogs are very popular indoor pets and for a good reason! They make great companions. But since most cats and dogs have a lot of fur, this leads to large amounts of hair all over the house. Much of the hair and dead skin cells makes its way to corners on the floor and magically turns into dust bunnies. But some of it floats into the air where the HVAC’s air filter eventually catches the contaminants. If you have a lot of pets, or the type of pet that sheds a lot of hair, you could find yourself needing to replace the air filter more often than usual. During the spring and summer season, plants, flowers and trees start to bloom and grow. There is also the release of a lot of pollen, which inevitably makes its way inside a home and into the HVAC system. In parts of the country where there is a lot of pollen, this can strain the HVAC air filter for parts of the year. Depending on how often the occupants keep the windows open and how often the air conditioner runs, and air filter could get very dirty within weeks during pollen season. For the most part, an HVAC’s ductwork should be fairly clean. Depending on how old it is, it will have a thin layer of dust on it. This dust comes from other parts of the home. But on occasion, ductworks get very dirty and actually contribute to the number of contaminants in the home’s air. The air filter will do its job to remove these airborne particles, but it can result in the filter getting dirty rather quickly. 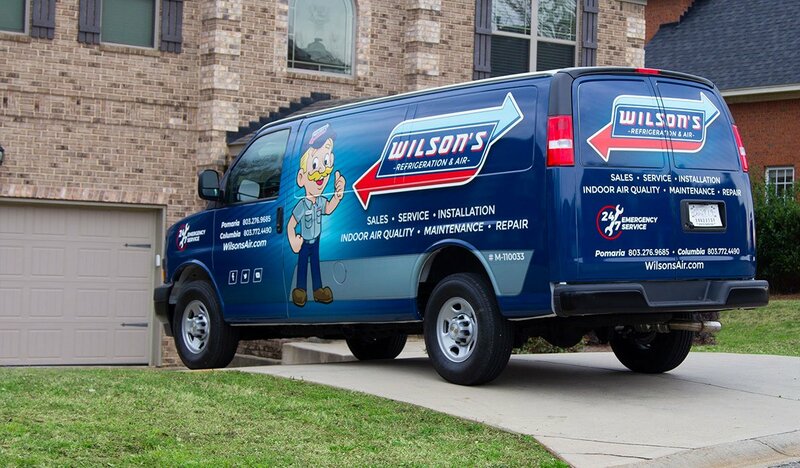 To learn about other advantages of maintenance agreements besides air filter replacement, reach out to one of our HVAC professionals at Wilson Refrigeration and A/C Service.